Thank you to everyone who attended on March 21st! A podcast will be posted soon! 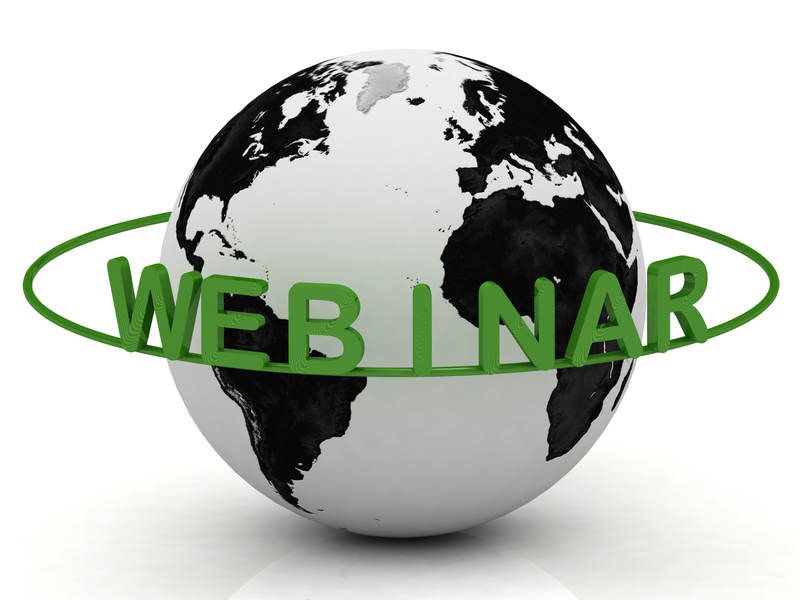 Employment Options hosts free webinars throughout the year on helpful topics for job seekers and recruiters. Whether you need tips for resumes, do’s and don’ts of interviews or applications, or to learn about the free Social Security Ticket to Work program, our professional staff have you covered! 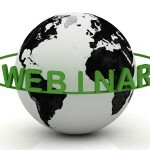 Webinars are open to anyone nationwide and Ticket to Work clients! ***Space Is Limited: Online portion is limited to first 250 people who click Join Me link event day! Sarah Lind is a Senior Community Employment Counselor. She assists our clients on SSDI or SSI in finding onsite employment in the 47 states that we serve. Lisa Seeley is a Senior Work at Home and Community Employment Counselor. She assists our clients on SSDI or SSI in finding either virtual or onsite employment in the 47 states that we serve. Do you currently receive SSI/SSDI disability benefits and want to return to the workforce in either Work At Home (or) at an On-site location near you? If so, we might be able to help you! We offer free job placement services for candidates receiving SSDI/SSI (non-retirement) benefits in 47 states.